Just a reminder that tonight is the annual Crestmont Community Association Annual General Meeting. Please come and help elect our new board of directors for 2019/2020. There are positions available if you are interested in volunteering. In addition to some snacks and refreshments, we have an evening planned full of great information for Crestmont community residents. Please join us and learn more about our organization, updates on all the development happening in and around Crestmont, and hear from one of our local kids who is attempting to put together a Crestmont Kids Council. Parents of children 10 – 16, please invite your children along to the AGM and encourage them to join the Crestmont Kids’ Council. This entry was posted in General Information and tagged AGM, community, Council, Crestmont, Kids, Volunteer, Vote on March 15, 2019 by aduro. Yes, it is that time of year when your Crestmont Community Association (CCA) has our Annual General Meeting (AGM) and Area Development Update (ADU). Last year was a record turn-out and we are hoping this year will be similar. Not only are we going to have drinks and snacks generously donated by Servus Credit Union in Bowness, but we are also going to have lots of information and updates on all the developments that are going on in and around Crestmont. Please join us on Friday March 16th at 7:00pm at the Crestmont Hall. Also a great time to renew your CCA membership so you are ready for another year of fun CCA events like the Neighbour Day Block Party, Crestmont Clean-up, Crestmont Kids Day and the Kids Halloween Party. This entry was posted in Events and tagged AGM, City Of Calgary, Crestmont, Development, Events, membership, News, Vote on March 13, 2018 by aduro. In addition there was a significant amount of work accomplished on your behalf by the development committee. Please consider throwing your hat in and volunteering for us this coming year. All board positions are always open at every year’s AGM. This year we are looking for a Secretary and a brand new position to be filled that we are calling “Event Coordinator”. If you have ever wanted to give back and add some valuable board experience to your resume, please consider joining us on March 24th. For more information on being a board member, or just volunteering in general, please contact us. We look forward to another wonderful year and you are all a major part of our success. At this year’s AGM you won’t want to miss the development committee‘s update. Did you know that there are several major development projects going on around Crestmont that directly impact you as a homeowner? We have updates and information on all of them. We will also have snacks and plenty of information to share so please join us! Check back here as we get closer to the end of march for any updates. We invite Crestmont kids ages 13 – 17 to join the first ever Crestmont Kids Council (CKC). This is a great opportunity to learn new skills, get some great experience for your resume, and give back to your community while providing a voice for the youth in the community. Come to the AGM and throw your name it for the CKC. This entry was posted in Events, General Information and tagged AGM, CCA, Crestmont, Development, Events, Information, meeting, Plans, Secretary, Updates on February 7, 2017 by aduro. Notice of Annual General Meeting (AGM) for the Crestmont Community Association. All of the board positions are open (as they are 1 year term positions). Your community needs your support and just a few volunteer hours a month will make all the difference. If you are interested in volunteering to get involved in your community, please let us know. The AGM Will be held at the Crestmont Resident’s Hall on Sunday April 13th from 2pm – 4:30pm. All Crestmont Community Association members in good standing will be able to vote in the election of the new board for 2014/2015. Memberships are $25 per year. It is important that we have as many valid members as possible as we need to vote on a few updates to the association’s bylaws. Please make an effort to attend. This entry was posted in Events, General Information and tagged AGM, Bylaws, meeting, Vote on March 14, 2014 by aduro. Here we grow again! The time has come again for the Annual General Meeting(AGM) of the Crestmont Community Association. All the board positions are open your community needs your support and a few volunteer hours a month will make all the difference, if you are interested in volunteering to get involved in your community, please email us at info@crestmontcommunity.org and come and check out what we have to say. Mark your calendar for the meeting at the Crestmont Resident’s Hall on Sunday April 13th from 2pm – 4:30pm. All Crestmont Community Association members in good standing will be able to vote in the election of the new board for 2014/2015. Memberships (25$ per year) Please register at http://crestmontcommunity.org/become-a-member/ or simply visit www.crestmontcommunity.org for more information. 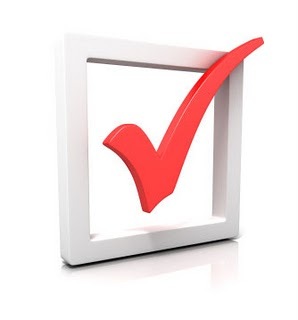 We will review Board Accomplishments/Goals, Development Updates, Vote on a few changes to the CCA Bylaws. Please note those interested in running for board positions are to have a membership for 30 days. All positions are a one year term. This entry was posted in Breaking News, Events and tagged AGM, Annual General Meeting, community, membership, Volunteering on February 11, 2014 by aduro. 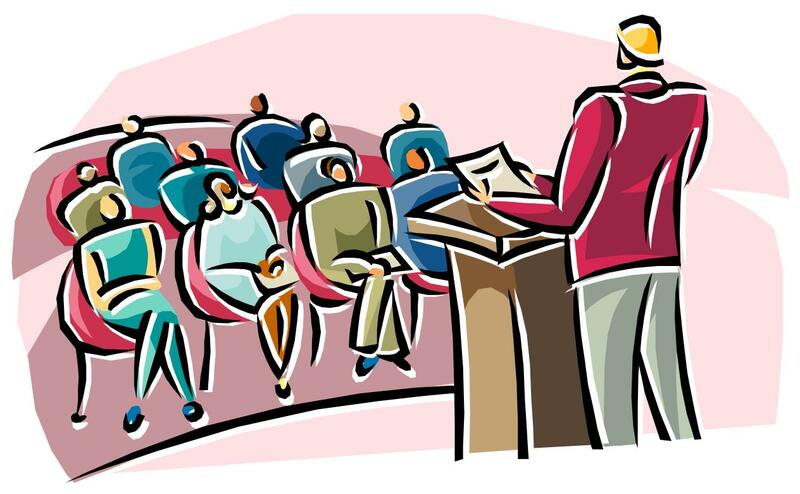 On behalf of the CCA board I would like to invite you to attend the AGM on Sunday, March 17 from 2pm at the Crestmont Hall. We are seeking enthusiastic prospective board members and volunteers for a range of different tasks/activities and invite you to register your interest and step up to help out in your community. As a young community there are many goals we would like to achieve to further enhance our unique neighborhood. Have a voice and be heard! We value your opinion and contribution. The future and success of our community depends on the involvement of its residents and members. Please tell a friend and we hope to see you at the AGM on Sunday, March 17! This entry was posted in Events and tagged AGM, community, Involved, Members, Residents, Volunteer on March 10, 2013 by aduro. That time has come again for the Annual General Meeting (AGM) of the Crestmont Community Association. All the board positions are open so if you are interested in volunteering to get involved in your community, please come and check out what we have to say. The meeting will be at the Crestmont Resident’s Hall on March 18th from 2pm – 4pm. All Crestmont Community Association members in good standing will be able to vote in the election of the new board for 2012/2013. Memberships ($20 / year) will be available at the meeting so please come early to sign up. This entry was posted in Breaking News, Events, General Information and tagged AGM, association, community, help, meeting, Volunteer on February 17, 2012 by aduro.